1 Dandelion Dreams 4' 13"
2 Stepping Stones 3' 49"
3 Ducks and Drakes 3' 57"
4 Morning Haze 3' 7"
6 Quiet Valleys 4' 24"
7 Nature Trails 3' 23"
8 Heather Carpets 4' 1"
9 Lakeland Walks 3' 58"
10 Wild Moors 3' 24"
This was an album I never wanted to do. In truth at the time I desperately needed the money. Times were really difficult and sales of my albums had hit rock bottom. I was offered £5,000 to make a "new age" piano album and so I went for some long walks in the country and came up with the music. I recorded it over two days at a cost of £2,000 and kept the balance to pay off some very pressing bills. Overall, the music turned out to be pretty half decent and I enjoyed the experience of making a solo piano album. The first of the "piano" albums, so collectable if you can find the original. The only real live performance of the album actually took place in Japan and a bootleg recording actually exists of part of the show....and I have it. As someone who was in the habit of buying all things "YES" when this album came out, the music on it came as a complete surprise. To this day, it is one of my absolute favourite CDs. I was very confused however, when I was upgrading from my original cassette to CD. It seems retailers were also confused, as I was sold the new version in the original cover. I had no idea it had been re-recorded and to my mind the original is far superior. I was surprised to note Rick's comment that this wasn't an album that he wanted to record. On hearing it, on its release in 1986, I was overwhelmed by its lightness of touch and its ability to evoke vivid images. In some senses, it seemed a particularly mature undertaking and demonstrated Rick's undoubted talent as a musician and composer. The subtle tones of" Ducks and Drakes" and " Waterfalls" evoke memories of childhood. 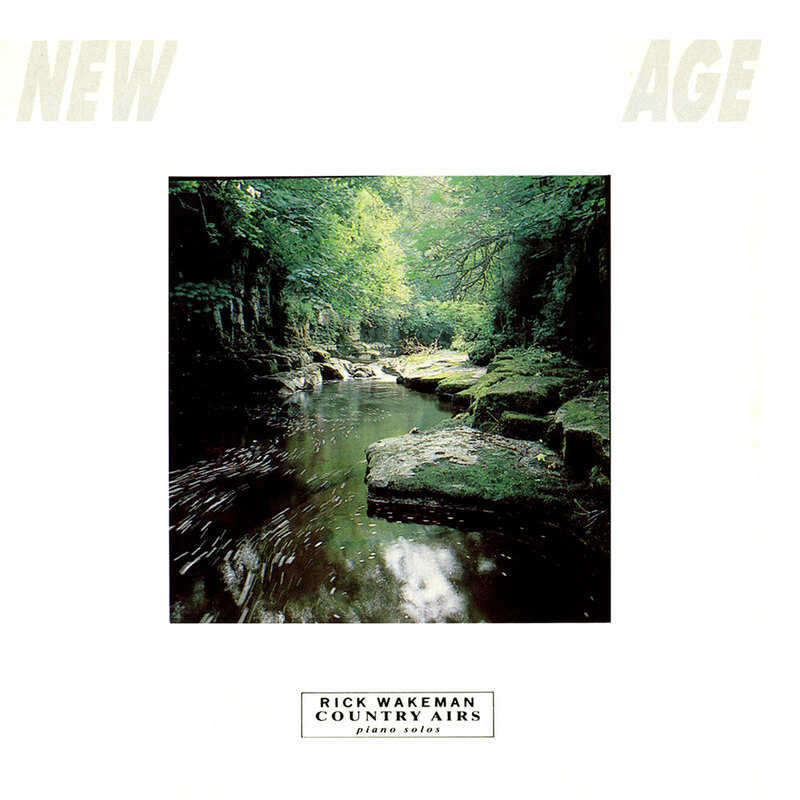 My favourite track is "Wild Moors", which whilst quite short, seems to run the full range of emotions and captures the essential sense of Rick's prodigious talent. Take my advice, if you haven't yet heard this album, try it, you won't be disappointed.